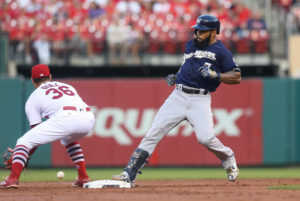 The Milwaukee Brewers were swept in three games by the last place Cincinnati Reds, dropping the series finale 7-1 on Wednesday at Great American Ball Park. Reds rookie Luis Castillo allowed a run on four hits over eight innings, striking out 10 and walking nobody to earn his third win of the season. The only run allowed came in the first on a Neil Walker home run. Matt Garza didn’t get any help from his defense, but he also didn’t do himself any favors with his control and the Milwaukee Brewers dropped their series opener 10-2 to the St. Louis Cardinals at Miller Park. 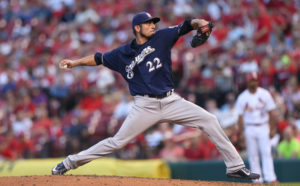 Garza allowed six runs, but only three of them were earned. Yet he walked five hitters, needing 87 pitches to make it through just 3 1/3 innings. He fell to 6-8 with a 4.77 ERA. The loss, coupled with a Chicago Cubs 4-1 victory over the Pittsburgh Pirates, dropped the Brewers 3 1/2 games back in the NL Central Division race. 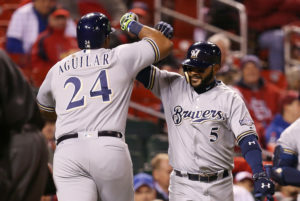 The Brewers had momentum after taking two of three from the Los Angeles Dodgers on the weekend, but some sloppy defense from the start on Tuesday night doomed the Brewers. 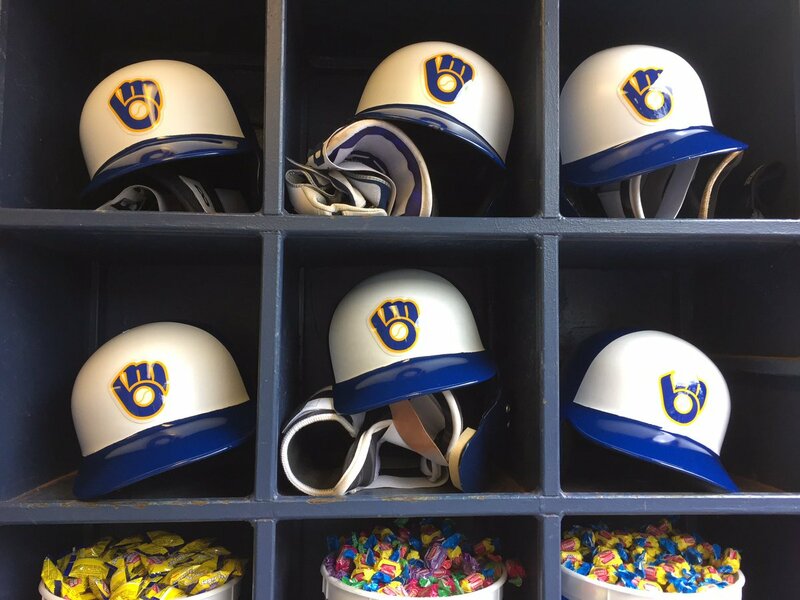 The Milwaukee Brewers came out of their offensive slump and capped off a series win with a 7-4 victory over the Cincinnati Reds on Sunday. 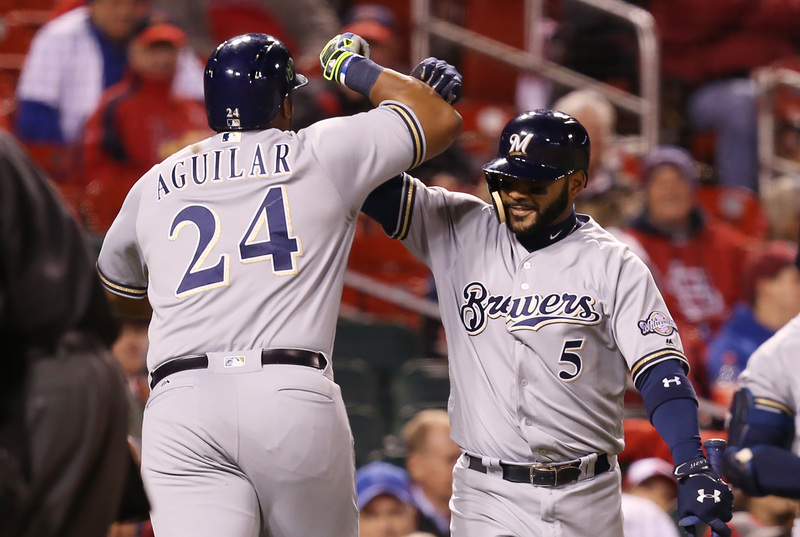 The Brewers scored three runs in the first inning and never trailed. It’s the 29th time this season that the Brewers have scored two or more runs in the first inning this season, which tops the majors. 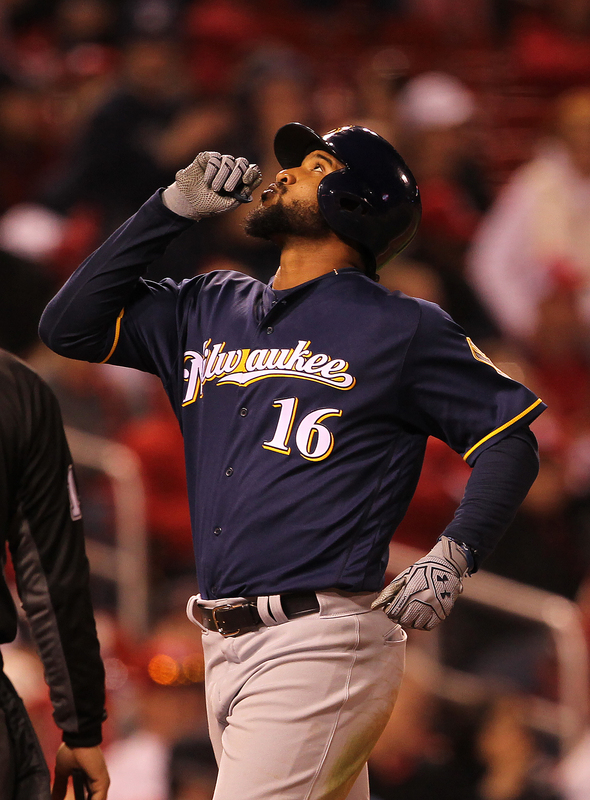 The Reds entered the series with the worst pitching staff in bats and the slumping Brewers scored 23 runs on 36 hits in the series. 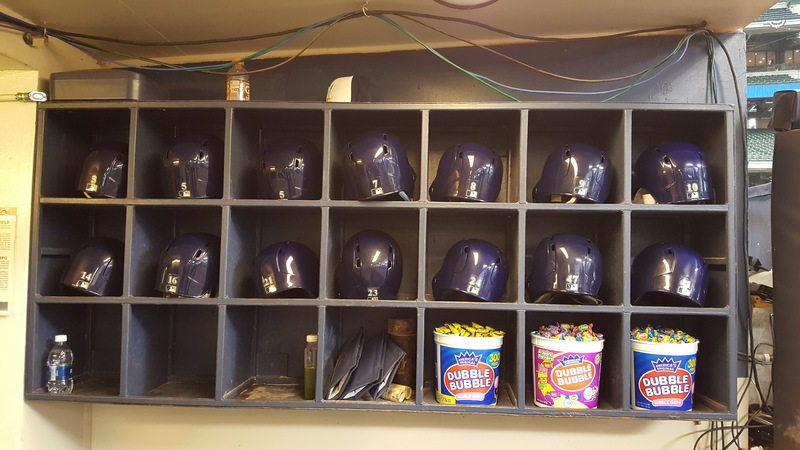 Newcomer Neil Walker had a pair of singles in his Brewers debut. Cincinnati did pull within 3-2 when Adam Duvall clubbed a two-run homer off of Matt Garza in the third. Eric Sogard then tripled into the right-field corner with one out in the fourth and Hernan Perez dropped down a squeeze bunt with a 96-mph fastball coming right at his head. 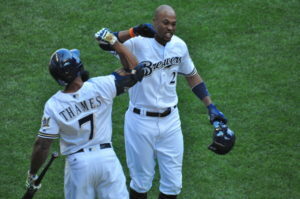 The Brewers made it 7-2 in the fifth when Domingo Santana clubbed a three run home run, his 19th of the season. 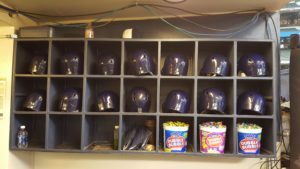 Walker didn’t arrive in Milwaukee until late Saturday night and was penciled into the lineup on Sunday. 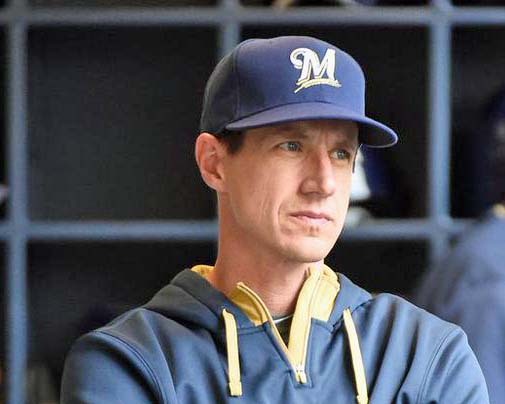 The Brewers put lefthander Brent Suter on the 10-day disabled list with a strained left rotator cuff, making room for Walker on the 25-man roster. To make room on the 40-man roster, the Brewers designated reliever Michael Blazek for assignment.